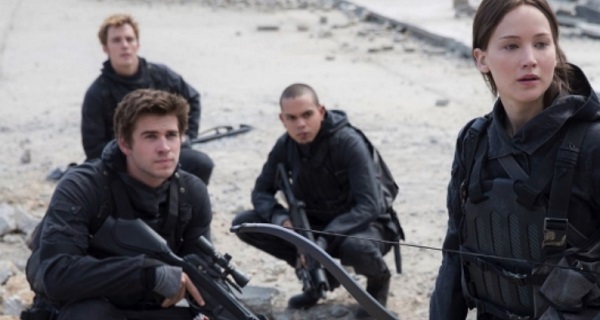 Lionsgate Already Seeking New Director For Two-Part ‘Hunger Games’ Finale ‘Mockingjay’; Who Do You Want Hired? 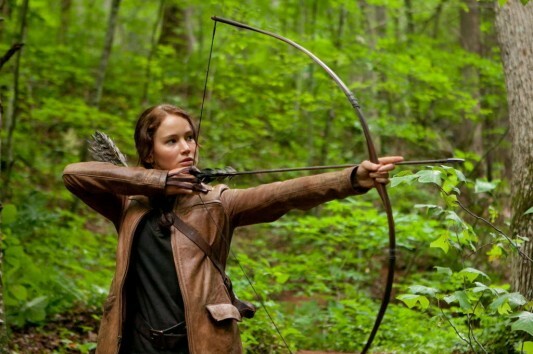 Lionsgate is not wasting any time when it comes to The Hunger Games, their franchise based on the series of books by author Suzanne Collins. 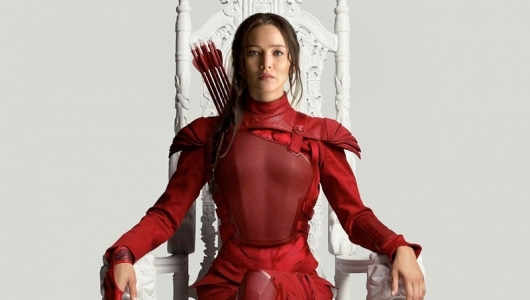 After the first movie blasted into theaters and threw down huge numbers, we found out that the studio was hiring Francis Lawrence to direct its sequel, Catching Fire, because the first movie’s director, Gary Ross, didn’t feel he would have enough time to prepare, develop, and actually make the sequel by the planned November 22, 2013 release date. 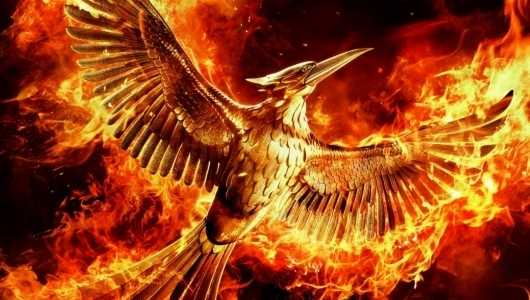 Now comes word that, before Lawrence even begins filming Catching Fire, Lionsgate is already actively seeking out a director to handle the two-film finale, Mockingjay.